The speaker threatened to scrap his speech. The president grounded her plane. She disinvited him from delivering the State of the Union during a government shutdown. He grounded her plane, abruptly canceling her taxpayer-funded trip to a foreign war zone. 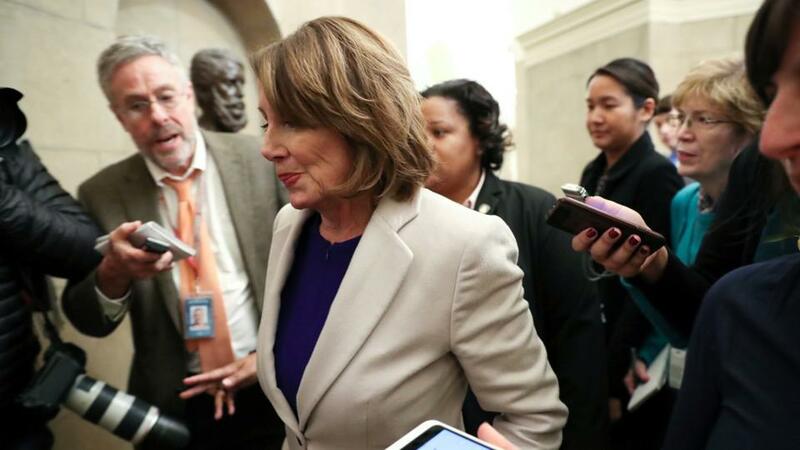 Two weeks in, the relationship between the new House speaker, Nancy Pelosi, and President Donald Trump is off to a smashing start.